Wedding season is here, and if you are planning a wedding, you know just how expensive they can be. 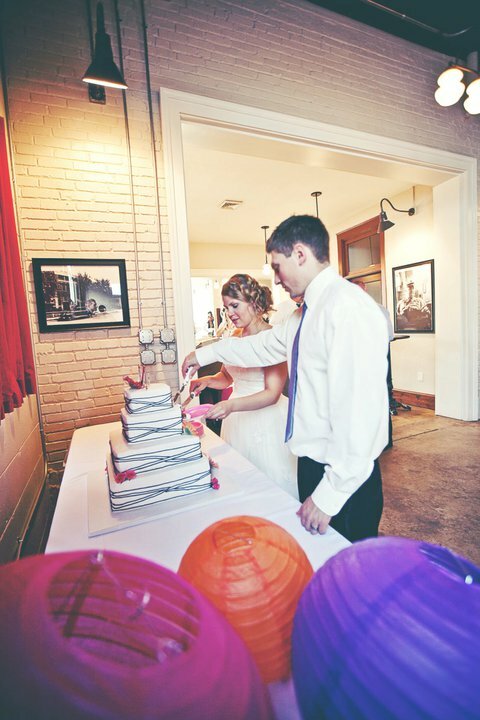 Come check out some ways to create a beautiful and budget friendly wedding. This post is sponsored by Basic Invite. All opinions are mine. Wedding season is about to pick up, and I have a few friends who are planning their weddings. Now, it’s been a few years since I had to plan a wedding, but I still remember how I would try to find the best deals from sites like Elegant Gems for rings and the prettiest decor for the lowest price elsewhere. My parents graciously gave us money, and whatever we didn’t spend, we got to keep. Also known as, we tried to make our wedding as inexpensive as possible so we could keep the extra cash. But our wedding was still beautiful! The most expensive things are the wedding venue, the food, flowers, and many times, the photographer. So, these things may be crucial to getting your wedding budget down. My one friend has done some really fun and creative things to make her wedding cost less without sacrificing style. The most important thing about your wedding is not how amazing everything is, but that you get to marry your best friend. These pictures are from our budget friendly wedding 7 years ago… brings me back, y’all. Our venue cost us only $250. Whoa. This was because they forgot to show up during our consultation and a random employee ended up giving us a tour and a bunch of discounts. Some inexpensive and beautiful places to have a venue may include: parks, pretty backyards, cleaned out barns, beaches, or even Air BNB. You could even have a block party or an intimate gathering at a local restaurant or bar. Keep your guest list on the small side – the less people there are, the less you have to spend on feeding them, along with fewer table decorations, fewer wedding favors, and a smaller venue. I purchased bulk garden roses and had a friend cut them and toss them in some vintage mason jars. Another friend had her dad grow all of the flowers she used (minus the bouquets). It was beautiful and so colorful. You can also skip the flowers all together and just use greens (like eucalyptus) or candles. Use inexpensive flowers like baby’s breath and only use the more expensive flowers as accents. Did you know you can find a lot of pretty decor at the dollar store? You can also get great deals when they have a sale at Hobby Lobby or Michaels. Always, always, always buy on sale. Lights, decor, vases and jars, cake stands – if you know a lot of people who are getting married, they will usually have some leftover items you could borrow. Just make sure you label them so you can give them back properly. If you know someone who just happens to have a pretty collection of sort, ask to borrow it and be extra careful with it (china, lanterns, etc…). DIY it – If you are going for a more rustic feel, you can easily make or find wood slices and leftover boards for signs. Search Craigslist for decor that others are getting rid of. Donut walls, apparently, are a new thing. Who knew. But, skip the cake and just go for cupcakes, donuts, cookies, or even pie. Make the cake yourself, and if you’re not confident in your cake making abilities, find a friend, take some decorating classes, or do a naked cake and decorate with flowers. The most inexpensive, yet pretty, way to get your invitations out without costing you any money, is through a free wedding website like Basic Invite. Basic Invitelets you create a beautiful and totally customizable wedding website that can go with your wedding theme. They have 180 color options to make sure it fits your wedding perfectly. You can add all of your details, including registry information, maps, photo galleries, address collection, and even have guests RSVP. It is mobile and tablet friendly, too. You have to check out these beautiful designs they have! If you would like to buybeautiful wedding invitations, they also have some great options and they don’t cost a lot either. If you do decide to create a free wedding website and you want to get invitations also, each of the website designs has an invitation suite to match, giving you a cohesive look! This is another huge ticket item. A few simple switches can make a big impact on your budget. Using disposable utensils, although not the most eco-friendly, will be cheaper than having to hire a waitstaff to clear everything. Have a potluck. 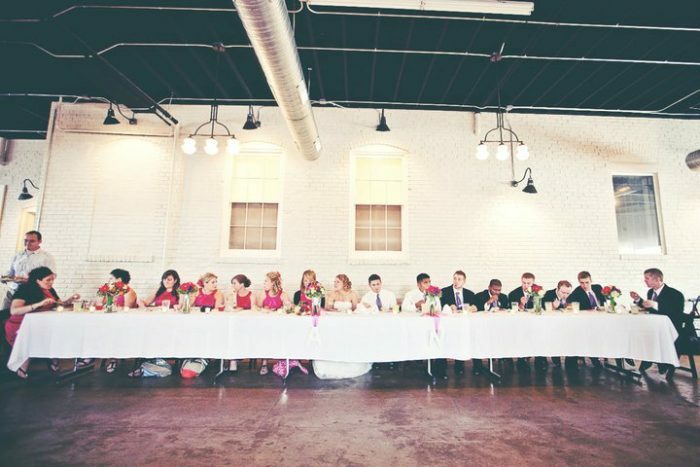 If your budget is really tight, you can always throw a potluck wedding. Have your guests bring their favorite dish to share. Ask a friend or two to make all the food. A friend of mine this summer is having a taco bar, and her husband’s mother is planning to make all the food for the guests. Most things can be prepared ahead of time, and they only have to cook the beef or chicken. Don’t have servers and just do buffet and serve yourself appetizers (or skip the appetizers altogether). Have a brunch with breakfast foods, or do pizza, a taco bar, an Italian dinner (spaghetti, salad, etc), or only serve appetizers and dessert. To me, having a good photographer was important, and we were so blessed that a photography friend offered to do it for FREE! We were so happy. You can ask friends and family to take pictures. I had one friend who didn’t hire anyone and just asked the guests to take pictures. She ended up with some pretty great pictures, and they were free. Hire a photographer for a short time. You may be able to work out a deal to have a photographer there for 3 hours to get a few important shots. Search for consignment dresses, clearance dresses at bridal shops such as Houston bridal shop, or check out websites that sell used wedding dresses. Go to the regular dress section and look for white or off white prom dresses, or whatever color you like. They are more likely to be cheaper than wedding dresses. If you’re crafty or good at sewing, you could always make your wedding dress. I had a friend who made two dresses for her wedding. DIY or asking a friend to help is going to be the least expensive option. My mom worked with a makeup artist at the time, and my friend was a hairstylist, but most of my friends have done their own hair and makeup. We decided to get just a pianist because its cheaper then a whole band and you can still get some really amazing music for your wedding. We looked through a website like Headliner for pianists. Homemade soap can be a great and inexpensive option. We have done this for many baby showers and people love it. Candy – You could even make a candy buffet and have people fill up their own favor bags. S’more kits – place chocolate, graham crackers, and a marshmallow into a clear bag. There are so many ways you can save money throwing a wedding without sacrificing style. 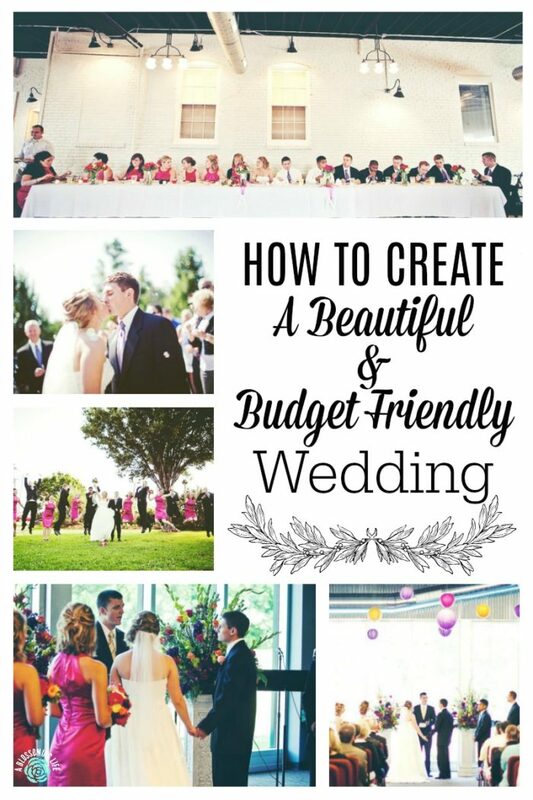 What did you do or plan to do to create a beautiful budget friendly wedding? Thank you to Basic Invite for sponsoring this post. 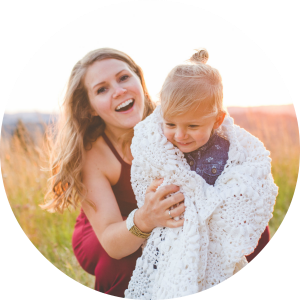 Go on over and check out their amazing lineup of beautiful invitations and free wedding websites. That’s a great idea! Paper flowers can be so beautiful! These days, you don’t have to spend huge sums of money to have an elegant wedding. Thanks for these tips. They will prove useful to those who are looking to save money on their big day. After all, what happens after the wedding is where the real expenses of a couple starts. I love all these ideas thank you for taking your time and put all of these together. Me and my husband will be married a year from now and though I have an organizer, I want to be hands on everything to make sure we’re getting the best out of our not-so-big budget.